When you get up in the morning, do you have thoughts about what you’re going to wear? Do you sometimes sit and say, man, if I put on these nice, stylish shorts and polo, what if i run into a situation where I need to get dirty? Or what if you need shorts that allow you to move and climb a mountain, or run a triathlon, yet still look good for going out for a beer? With the Prana Bronson short, there is no more need to worry because they have built these shorts to satisfy every situation. 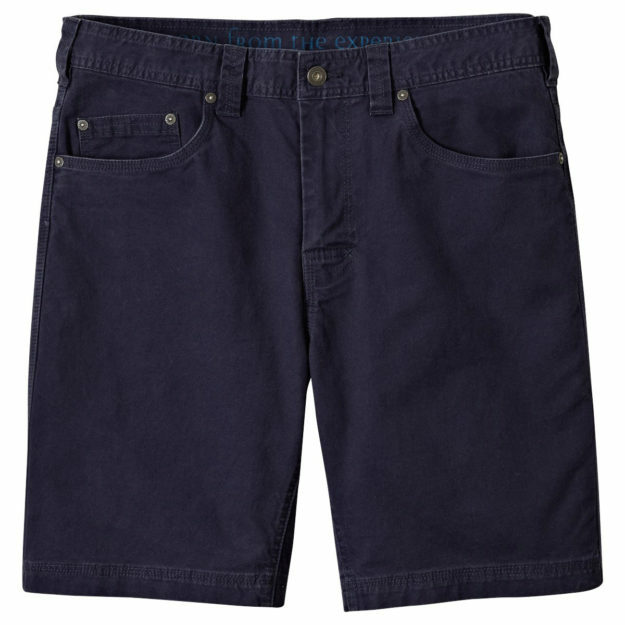 Read on for the best all-purpose shorts in our Prana Bronson Short review. 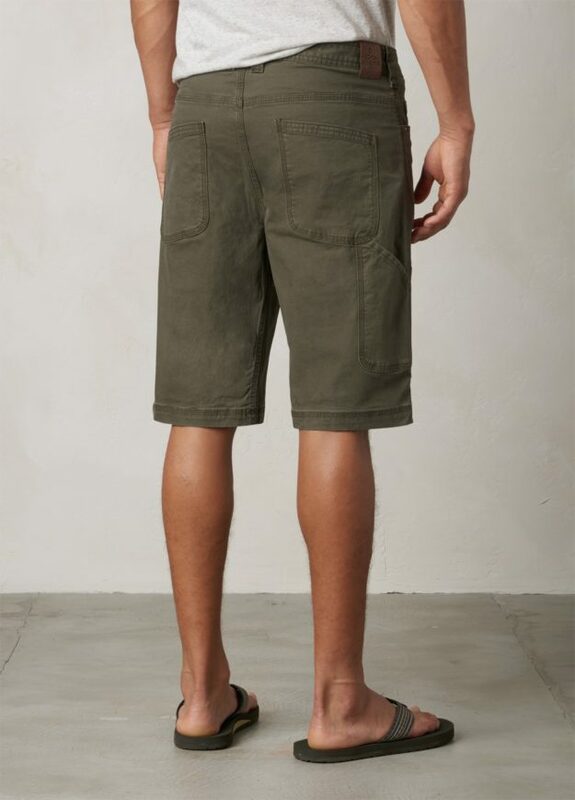 PRANA’s Bronson shorts are made with organic cotton and are Fair Trade certified. There are few articles of clothing that allow you to tackle nearly any situation with style and ease, but Prana is a master brand of creating clothing for that. The Bronson shorts are not only durable and stretchy allowing you to move freely and easily but also can hold up to the outdoors and look great. With a full inseam added to the spandex and organic cotton material, the Bronson shorts are awesome for back country hiking and camping. As with all Prana products, these are made with the Fair Trade Factory Certification which supports better working conditions for the people who are working to make these products. This is an amazing aspect of Prana and they invest into social development projects through the investment of a premium of each item sold. Each pair of Bronson shorts comes with a 9 or 11 inch inseam and a 5 pocket design. They also have triple needle stitching for increased toughness. They are 98% organic cotton and 2% spandex. You can buy your own pair of the Prana Bronson shorts on their website here. Check out more of our awesome Prana clothing reviews on MorningMoss. More hunting and outdoor clothing reviews.